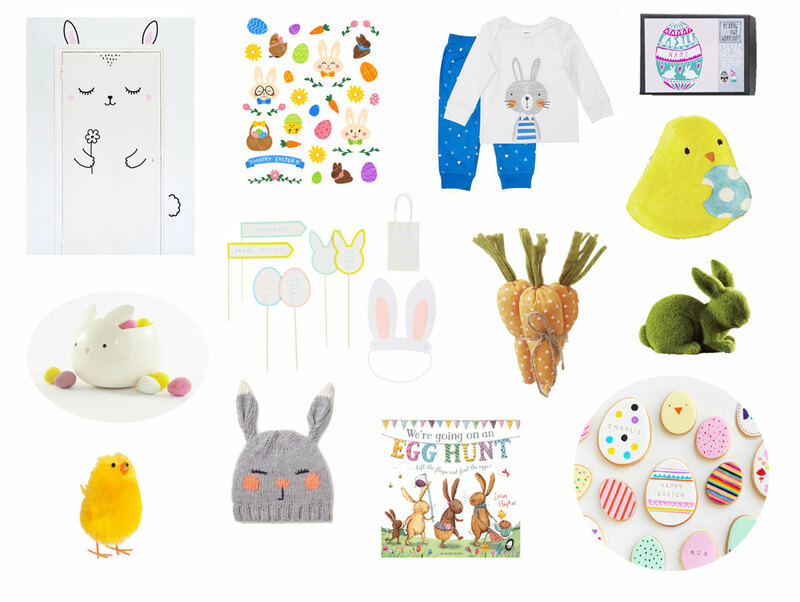 We have put together some fun Easter gift ideas for kids that come without the sugar rush. 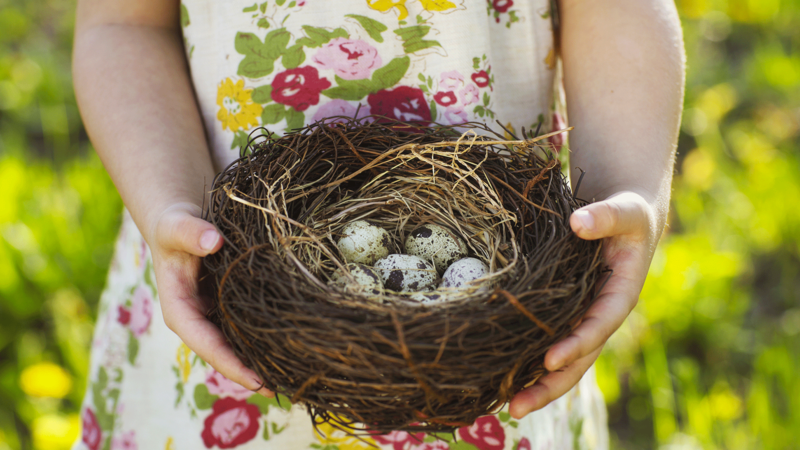 When I was growing up, I was always fascinated with the traditions of Easter. I thought it was amazing that a fluffy and cute bunny would be hopping around houses delivering chocolate eggs. While I LOVE chocolate, I always looked forward to Easter time as my lovely Nan would always gift my sister and I a fresh new set of pyjamas or a cozy new dressing gown to keep us warm during the approaching winter season. Makes for a fun greeting at the bedroom door. What kid doesn’t like stickers to decorate everything in sight? Cute wearing these fluffy character bunny onesies, slippers and pj’s. Just in time for the cooler weather. Featuring a good range to choose from. This would make a great pre-Easter gift, so the kids can use the stamps to make gift wrap and decorate cards for family and friends. A cute spot for your treasured trinkets. 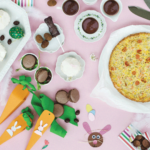 Leave a treat out to say thank you to the Easter bunny. A sweet little bunny would make a great centrepiece for an Easter feast. A super cute accessory to wear on the day. Love this interactive children’s book. Kids can read and hunt for all the hidden Easter eggs. 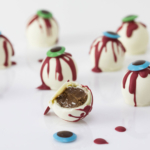 Bake some Easter egg shaped cookies and decorate with icing and edible marker ink. Words + Styling: Jenna Templeton. Updated 2019. 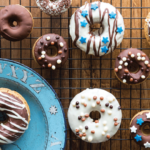 We love a good doughnut - a fun treat to inspire the kids to bake!